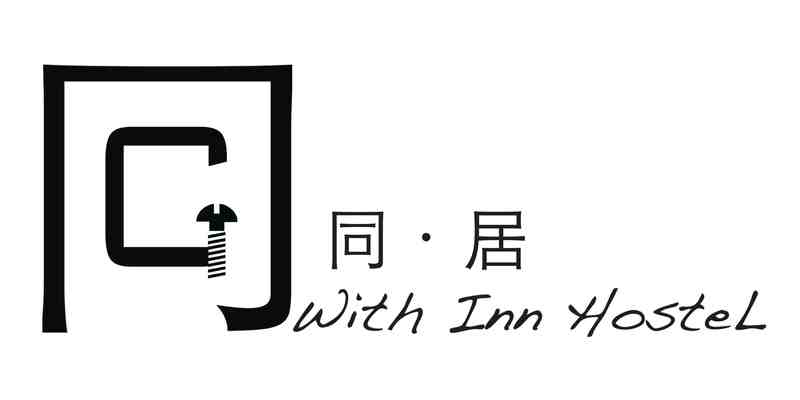 With Inn Hostel is ideally located in the centre of Kaohsiung, and provides a garden, free WiFi and a terrace. This property is set a short distance from attractions such as Liuhe Tourist Night Market. Situated in the Xinxing District district, the hostel is within 1.6 km of Kaohsiung Museum of History. All rooms in the hostel are fitted with a coffee machine. Certain rooms are fitted with a kitchen with an oven, a microwave and a toaster. The rooms will provide guests with a fridge. The nearest airport is Kaohsiung International Airport, 7 km from the accommodation.